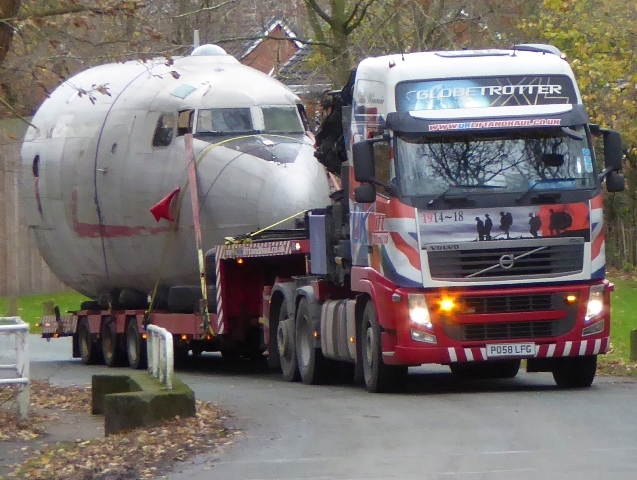 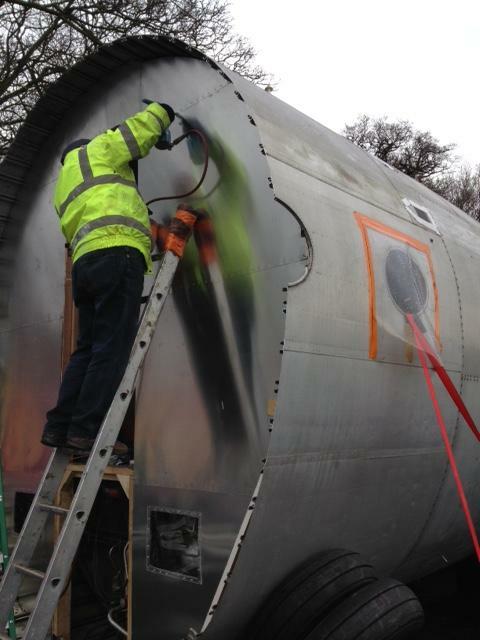 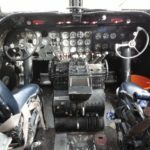 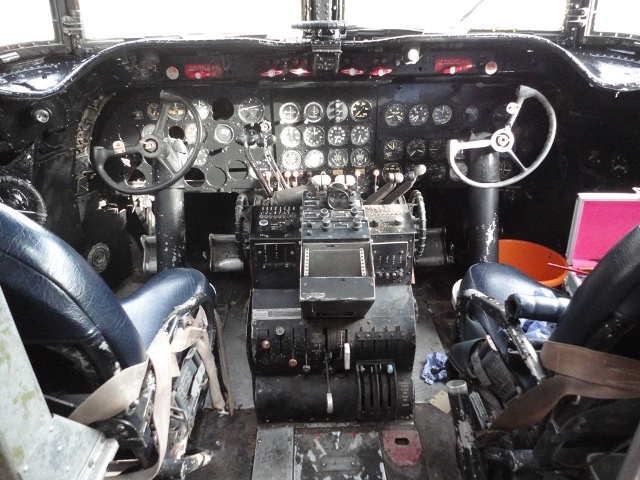 Our latest acquisition is the forward fuselage of a C-54/DC-4 Skymaster aircraft. 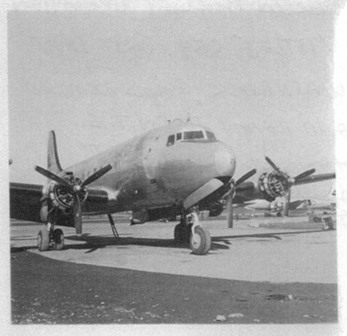 This type served as the main transport for the Berlin Airlift in 1948-49 and Burtonwood was the main base responsible for their 200 hr overhaul. 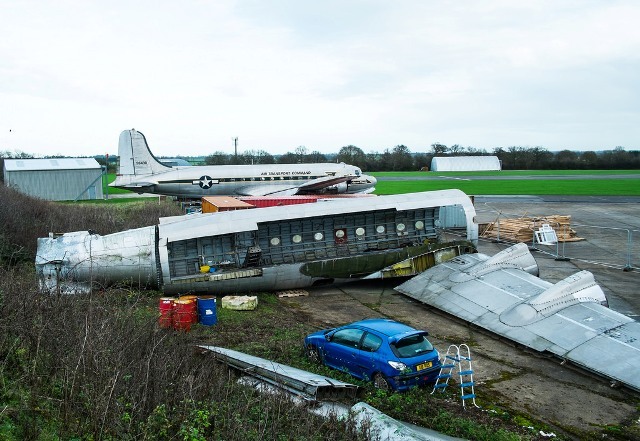 Over 1,500 x 200 hour overhauls were undertaken at Burtonwood in this period working 24 hours a day, seven days a week. 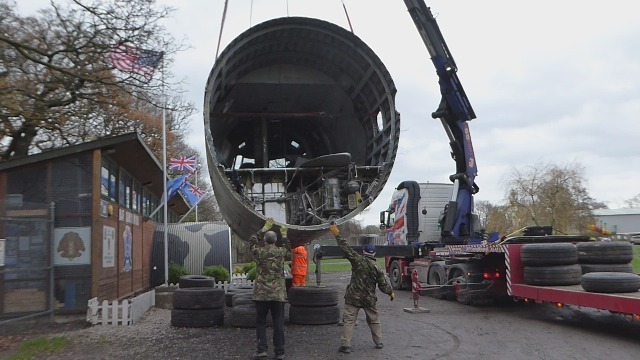 It is displayed adjacent to the Heritage Centre and access is only available through the Heritage Centre during opening hours and under supervision.